Sleep Deep. Rise and Shine. 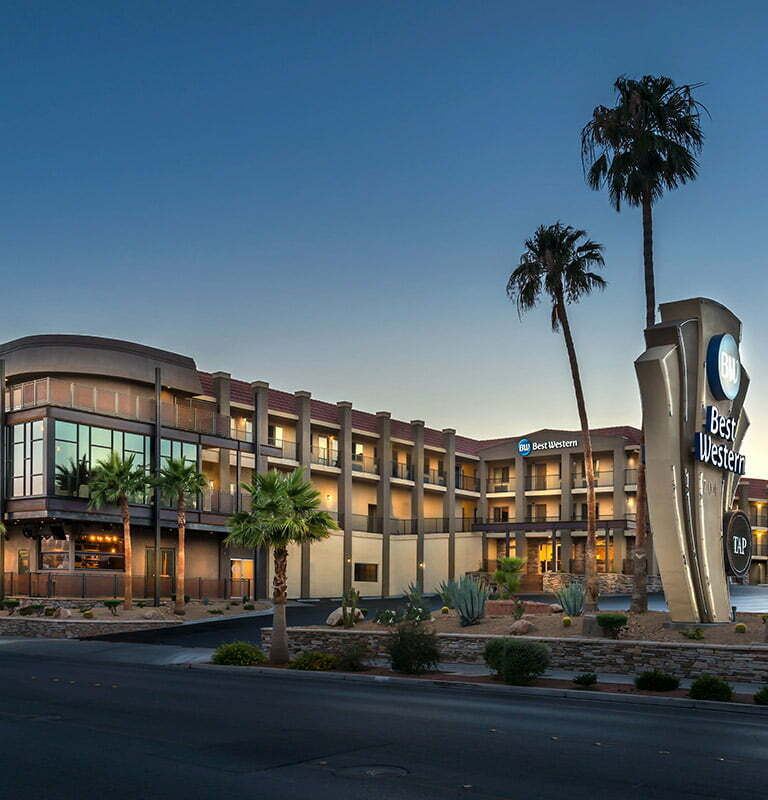 As one of the top Boulder City NV hotels, the Best Western Hoover Dam offers a prime location close to top-rated attractions, thoughtful amenities, friendly service, and the best rate guarantee to suit all budgets. 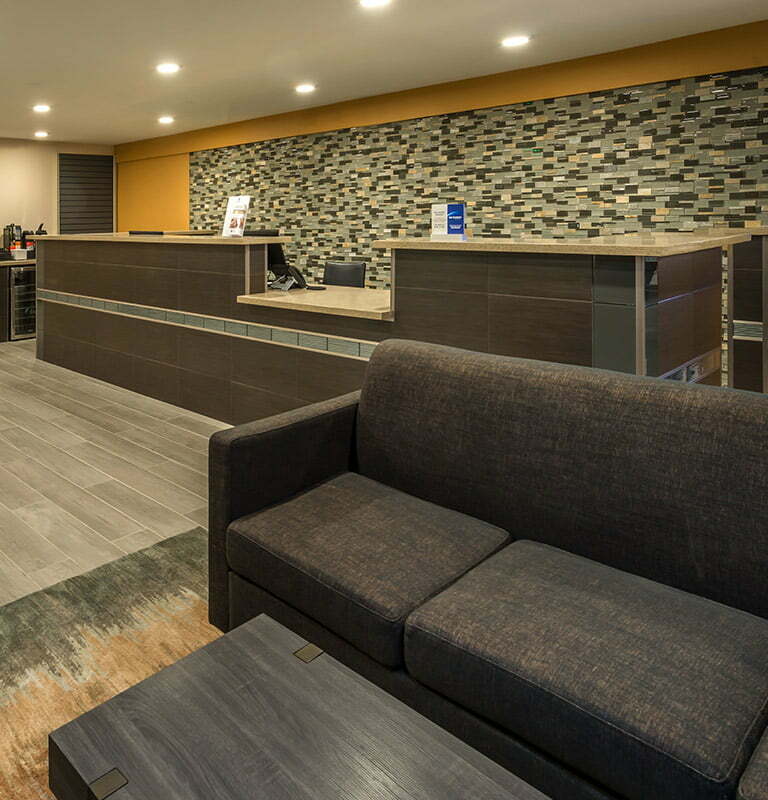 Relax as you take a dip in our indoor heated pool, grab a bite to eat at our on-site Tap Lounge and Restaurant, or simply unwind as you watch TV or surf the web using our complimentary Wi-Fi. Our modern facilities place our hotel on the top of the list as one of the best hotels in Nevada. 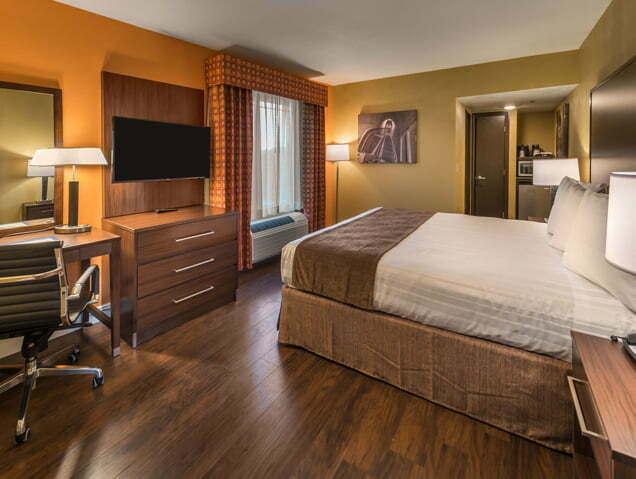 Book your stay at the Best Western Hoover Dam today, one of the top Best Western locations in Nevada. Unwind and recharge with a good night's sleep in one of our newly renovated guest rooms, complete with queen or king-size beds, and well-appointed amenities. Tuck in for a delicious meal and a large selection of craft beers at our Best Western hotel’s new onsite dining venue, the Tap Lounge and Restaurant. 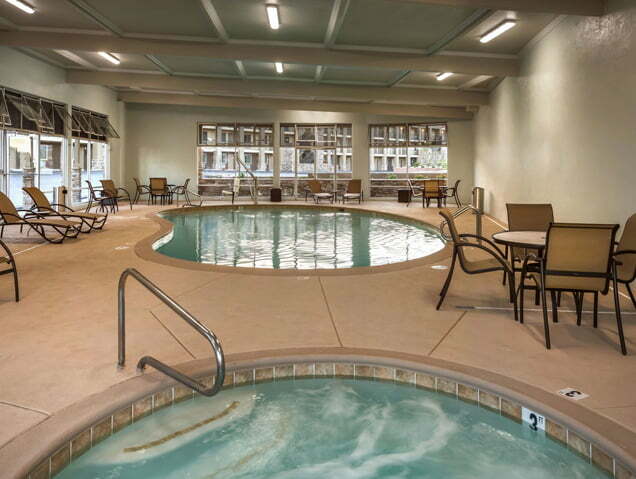 Take a refreshing dip in our indoor pool, unwind in the hot tub, or relax in your air-conditioned room with favorite movies on a 40" flat-screen TV. With one of the top Best Western locations in the Silver State, and near popular Boulder City attractions such as the legendary Hoover Dam, the bright lights of Las Vegas, the Nevada State Railroad Museum, Boulder City-Hoover Dam Museum, and Frank Crowe Park, our Best Western hotel is a top choice when looking for hotels near Las Vegas. Visit one of the greatest engineering achievements of all time. 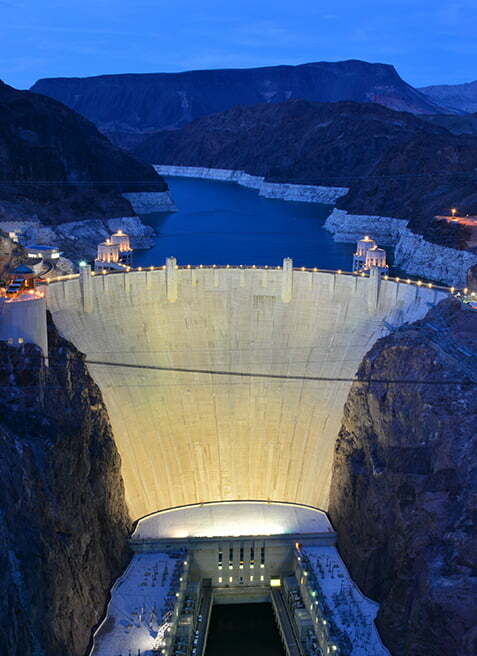 Located in Black Canyon along the Colorado River and just 30 miles southeast of Las Vegas, Hoover Dam is a magnificent Nevada spectacle that soars over 700-feet tall and attracts thousands of people every year. 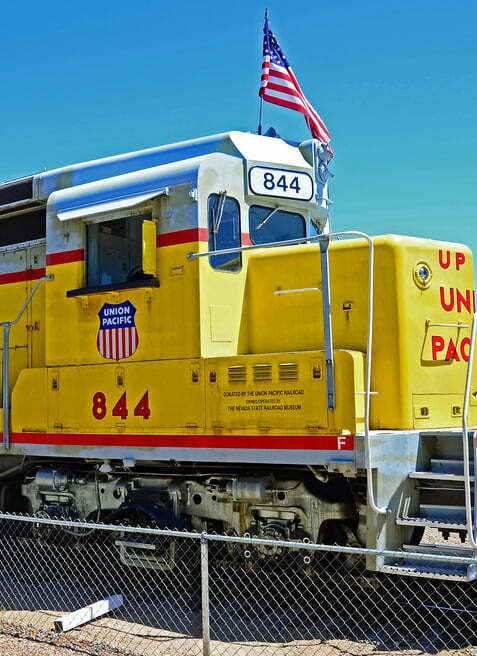 Just a 30-minute drive south of the Las Vegas Strip, visitors are offered the chance to experience an authentic train ride on the original track that was used to bring in supplies for building the Hoover Dam. Enjoy desert hikes, dramatic desert scenery and canoeing at Lake Mead, go caving beneath the Great Basin, paddleboard at Lake Tahoe or raft along the Truckee River. 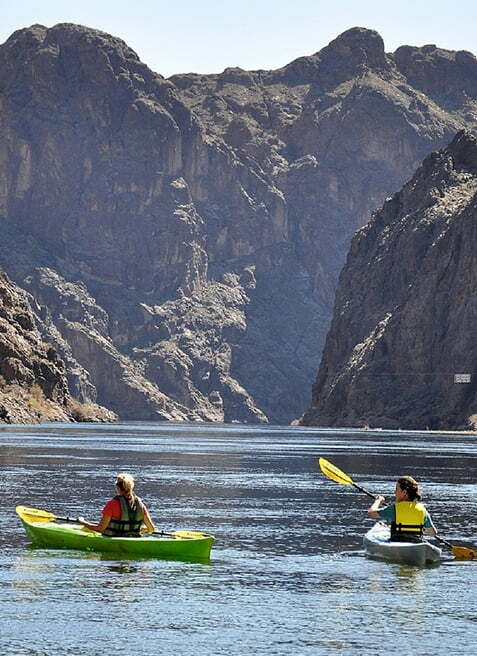 Nevada's opportunities for outdoor fun are endless. 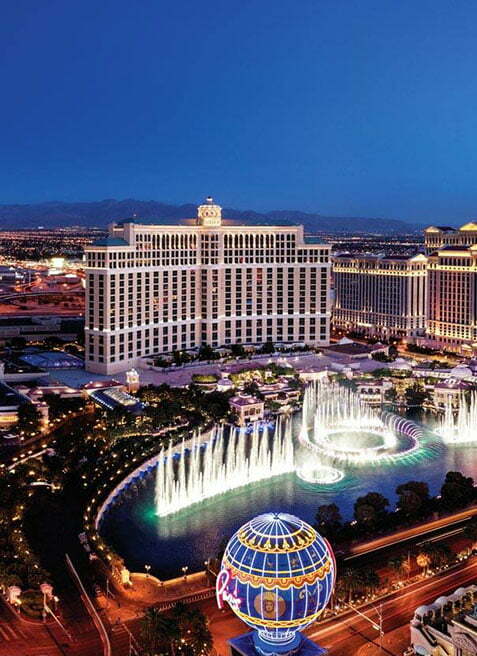 Budget-friendly buffets, big bets and a bustling strip of shops, entertainment, and nightlife is what you can expect when you visit major resort town Las Vegas in the Mojave Desert. looking for a centrally located to stores, and tourist places that is clean, well decorated functional and well-appointed room hotel with a staff from top to bottom with an excellent attitude..then this is your hotel when in Boulder City, NV! Absolutely top notch! Rooms are clean, comfortable and attractive. Great restaurant with outdoor seating, in-door pool and workout room. Employees very customer oriented and a pleasure to deal with. I travel a lot in the Vegas area for business and this property is one of the best by far! I will definitely return! What an amazing property. As a hotelier, I have never experienced such a clean hotel room. 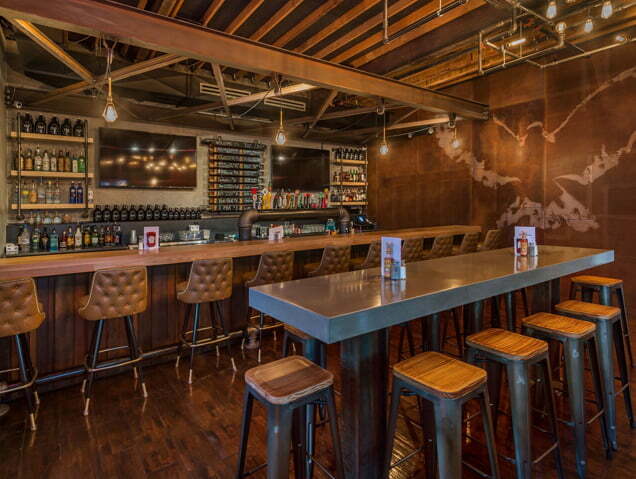 Beautifully renovated, it is obvious the staff take pride in their product. I had the pleasure of meeting the General Manager, Jeff who spoke passionately about Guest Service standards and his pride in the hotel! Well, done, we sincerely hope to be back!